Elsa is looking crazy for the New Year party, but she has a confusion how to get a stunning look for this most awaited occasion. So, your favorite queen needs your precious hand. Will you be able to help her out and make things easier for her? Join Elsa New Year Makeup game and get ready to put your creativity and beautician skills to test! 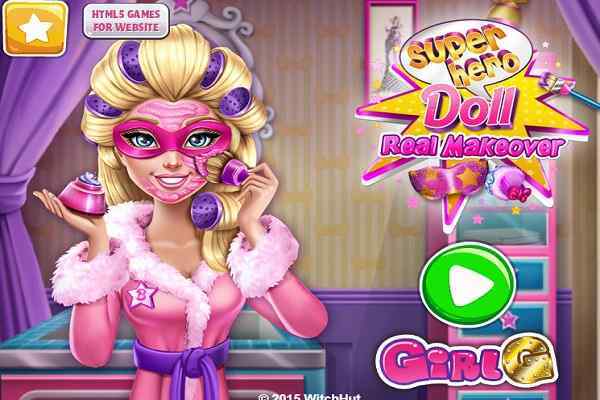 Make sure that stay active and have patience during the gameplay in order to ensure the optimum possible outcomes in this brand new make-up game for girls. 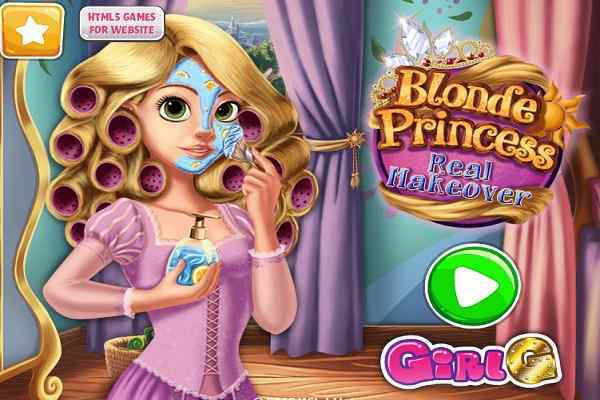 Let start this game by offering right kind of spa treatment and beauty treatments to the princess in order to help her glowing and flawless skin. Make sure that you also provide her with the right makeup to get a nice look. Choose from different types of cool mascaras, eyeshadows and unique contouring shapes. Oops! 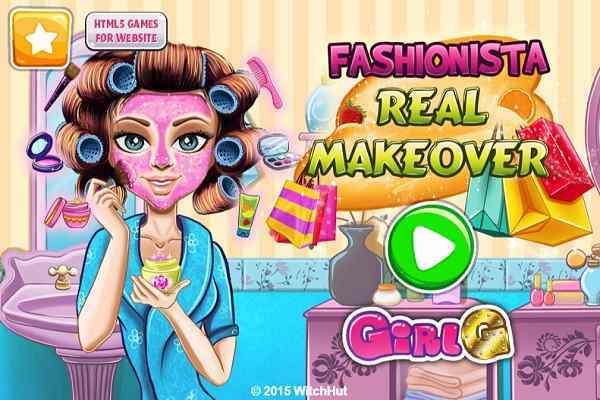 There is no chance of ignoring a fabulous painting design that you can do on her face to help the princess get ready for the New Year in this free online makeover game. While giving her beauty treatment, make sure that you will use a good moisturizer, tweezers and a scrub lotion. This will help her to grab a flawless look. Select from some bold color combinations to make her look awesome. She trusts on your talents, so do your best when it comes to assisting the lady to look like a real queen. Keep putting efforts until you create a completely different face painting design. 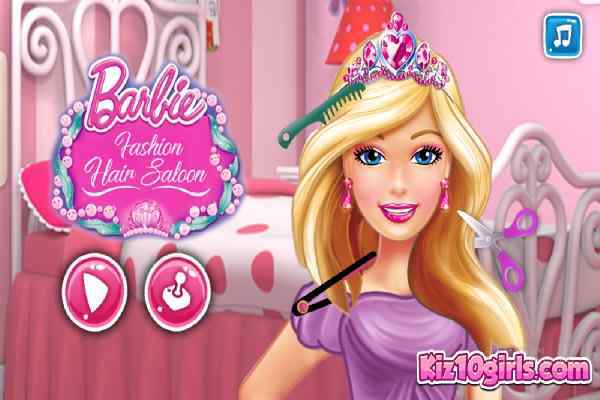 Play more and more new games for girls on our leading online game website!